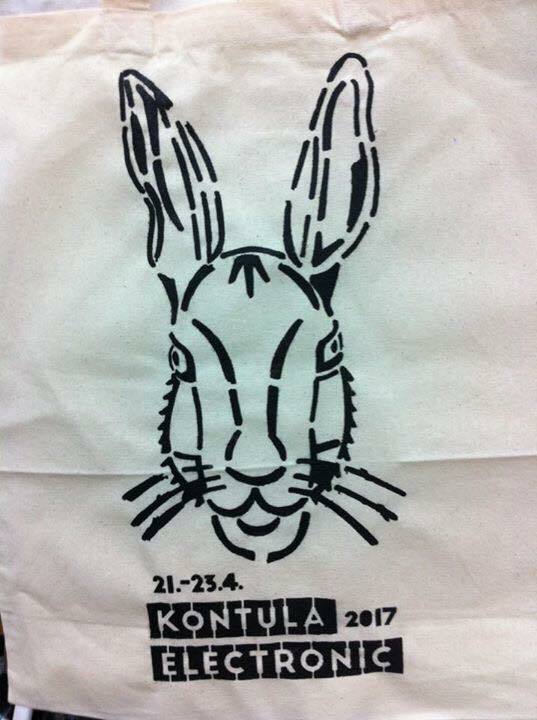 will be coordinated by Pekka Tuominen, one of the organisers of Kontula Electronic. examining new possibilities of participatory urban culture connecting its neighbourhoods. of both international and Finnish electronic music artists and groups. The scope of Kontula Electronic 2018 is multifaceted and includes a great variety of styles in both music and media art.